Electrical appliance repair specialists based in Tullamore, Co. Offaly. 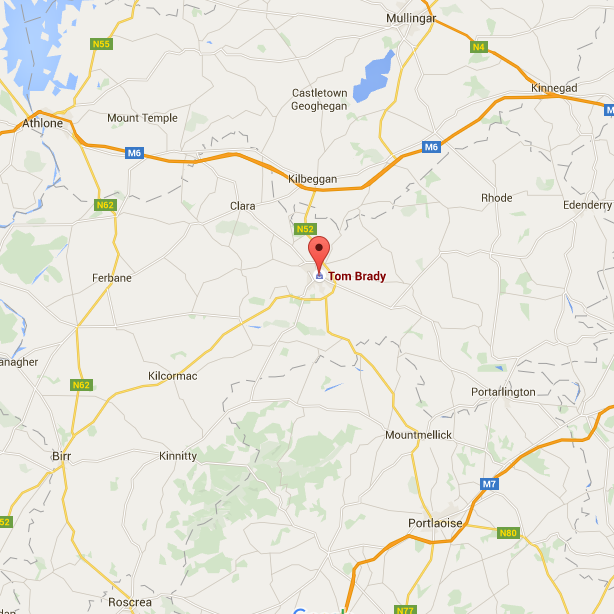 Here at Brady Electrical Appliances we are a family business with a proud history of electrical repair services to Tullamore and the wider area. We offer a full range of electrical repair services in the commercial, industrial and domestic industry. Our team of electricians are fully qualified to handle any appliance repair emergency and are on call to offer you a professional repair service any time, anywhere. We also have a wide range of fully reconditioned washing machines for sale with guarantees. From our premises in Market Square, Tullamore we serve and area with a radius of roughly 30 miles, including Athlone and Mullingar in Co. Westmeath, Birr, Ferbane, Clara, Edenderry and Kilcormac in Co. Offaly, Portarlington, Porlaoise and Mountmellick in Co. Laois and as far as the Roscrea area in Co. Tipperary.